What is motor connection diagram 302 in Nameplate details. Star wound switching direct on to main terminal block with straight through connectors. In this, the terminal connection cannot be modified. We have to run a motor with the star connection only. One side of the three coil terminal fully brazed in motor itself (standard star connection). Star delta starter cannot be used. DOL, Auto transformer starter and VFD uses to start the motor. 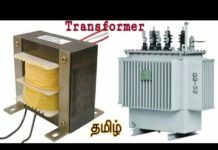 This type of connection is mainly used in less than 1 HP motor. Ex: small oil circulation pump, small chemical dosing pump etc. 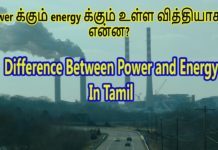 Also Know About: What Is DC In Tamil நேர் மின்னோட்டம் என்றால் என்ன? Mesh (Delta) wound switching direct on to main terminal block with straight through connectors. The standard delta connection will be made within the motor itself. Terminal connection cannot be modified. Star delta starter cannot be used. DOL, Auto transformer starter and VFD uses to start the motor. 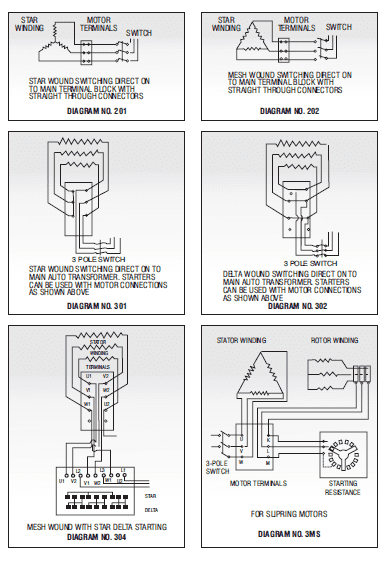 Star wound switching direct on to main auto transformer. In this type of connection, manufacturer brings All six terminal connection to the terminal block. 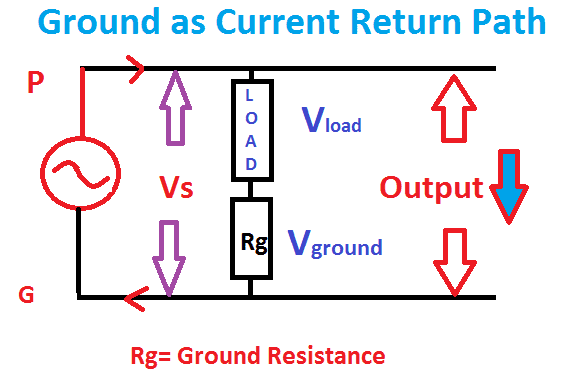 The standard connection comes as shown in the figure. The connection can be modified as per our requirement. All kind of starter can be employed. This is very rarely used connection diagram. While using star delta starter and VFD bypass starter for this, you must remove the star link which given in the terminal block. You have to connect the power cable with terminal block phase bolt. Delta wound switching direct on to main auto transformer. This is the best connection method of all. It can be modified as per our wish. All starter can be used. While using star delta starter and VFD bypass starter for this, you must remove the delta link which given in the terminal block. This type of connection uses larger capacity of the motor and Frame size is more than 280. Most efficient type of connection, less maintained and hassle free connection. While using star delta starter the terminal must be identified carefully. This type of connection mainly used for slip ring induction motor. The motor stator wound with standard delta connection. The resistance will be in star connection.